Hillary Clinton smashed as many as 13 mobile devices to ensure the FBI would never get their hands on them. 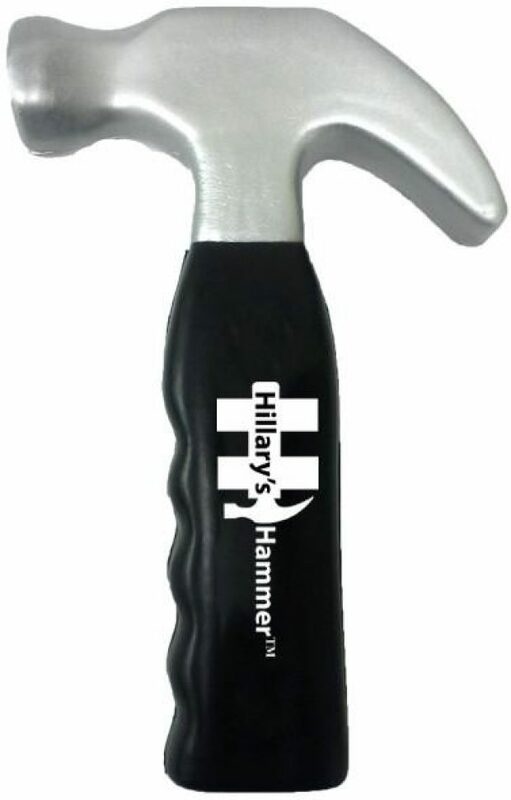 She probably didn’t (okay, definitely didn’t) use these hammers from HillarysHammers.com, but she might as well have. 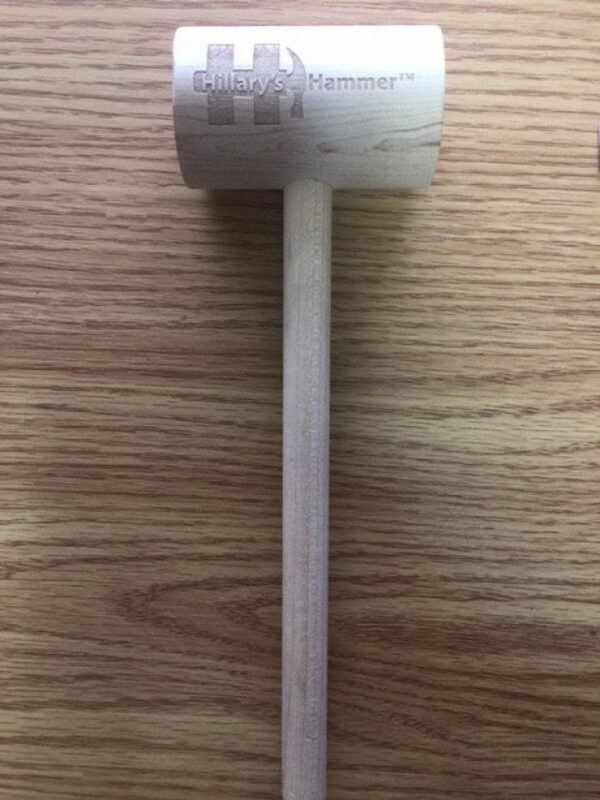 This small business offers a variety of hammers that provide value (who doesn’t need a crab mallet? or a stress reliever?) 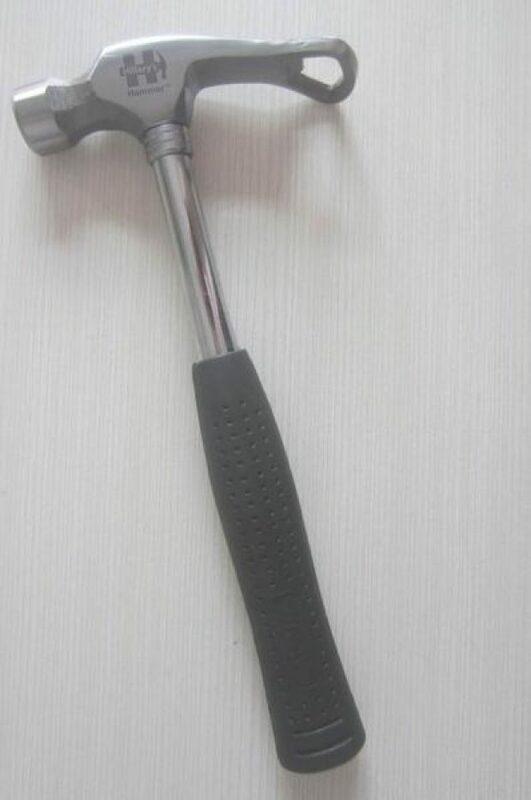 And you can get any of the hammers for 20 percent off with the code DailyCaller. 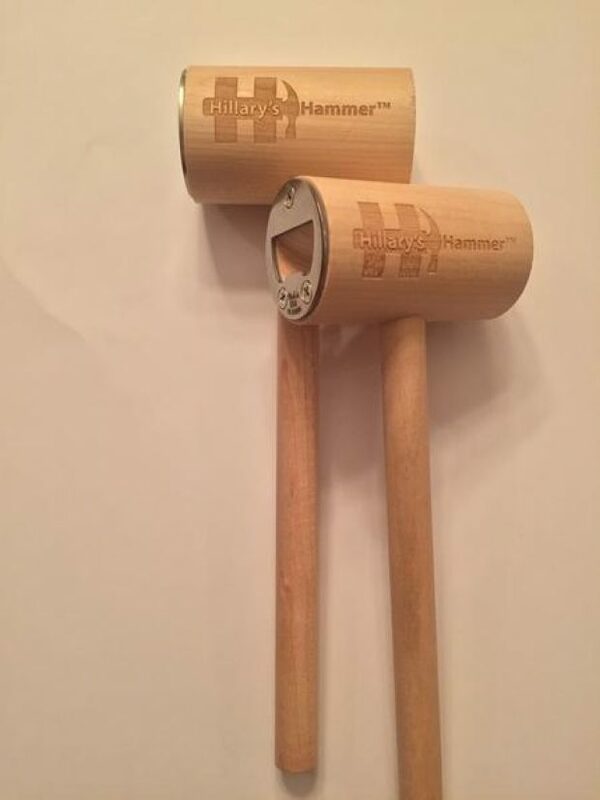 The best thing about these hammers is that they are such a simple (and genius!) product sold by a small, independent business. The site was made by Shopify, the perfect tool for creating your own website. With Shopify, you can sell and market whatever you want. With “Small Business Saturday” coming up next week, it’s time to make sure you have all your ducks in a row.